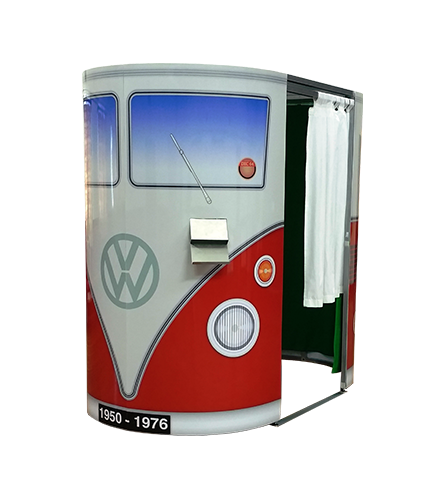 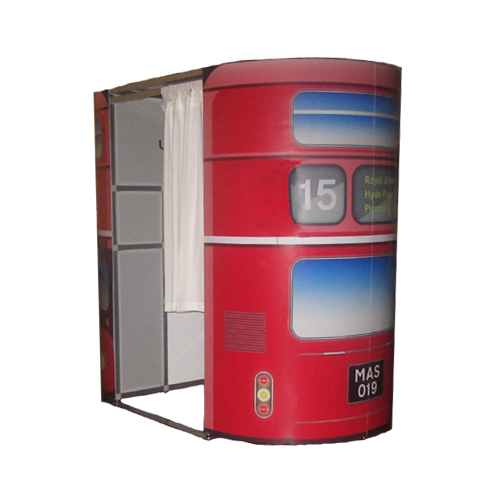 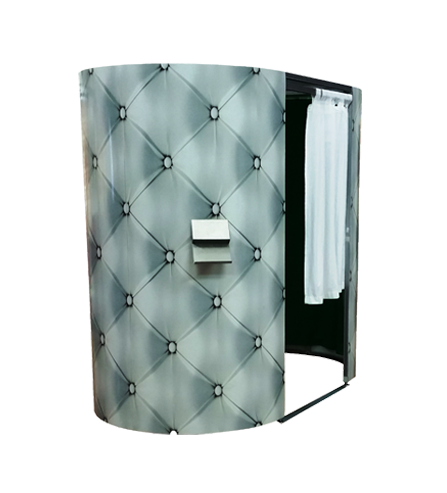 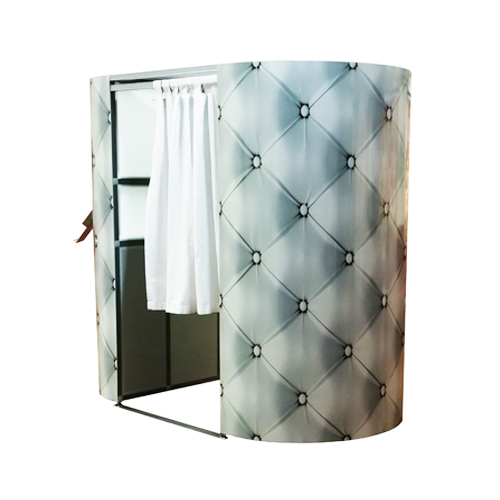 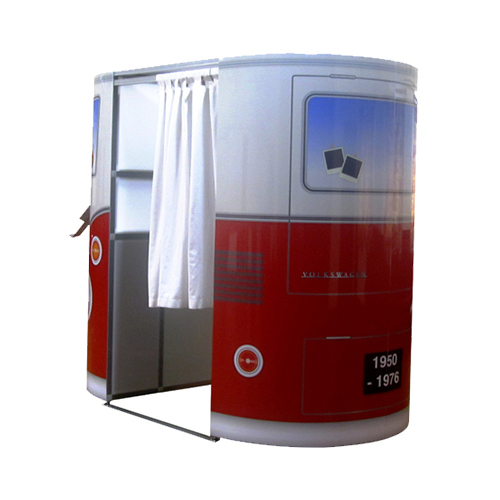 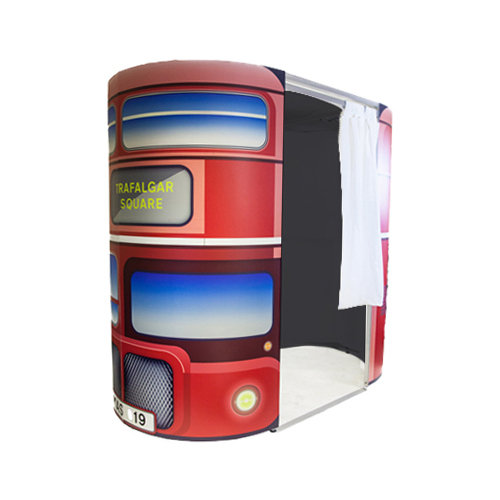 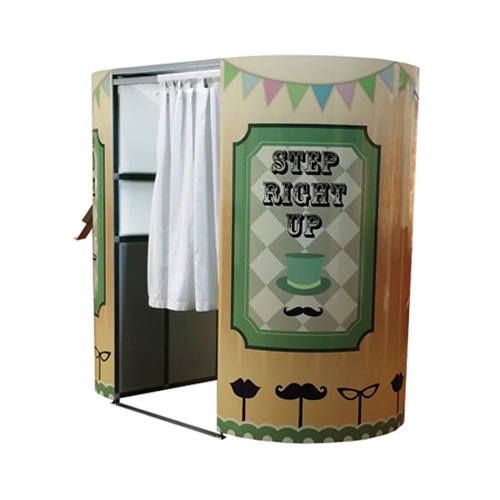 We hope you like our selection of popular photo booth designs, but if you are looking for something different please contact us to discuss your requirements. 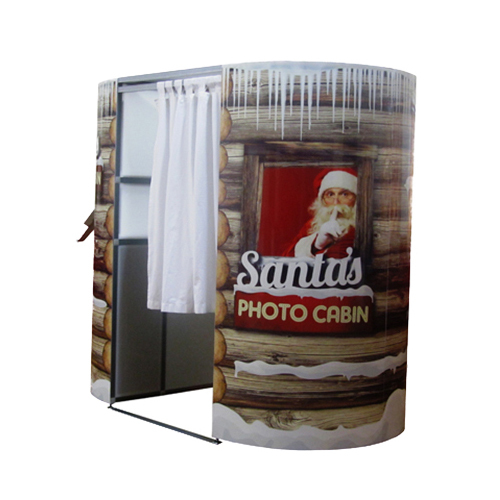 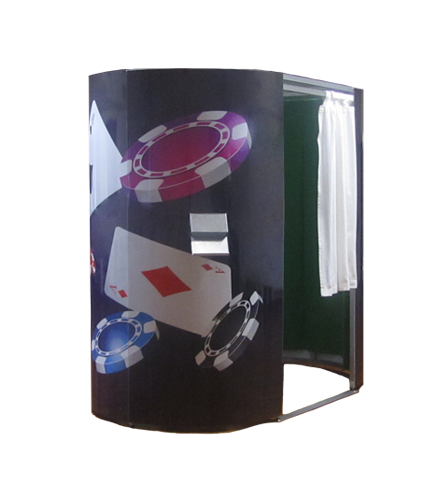 We can also supply unique photo booth designs for that extra special occasion or for corporate events. 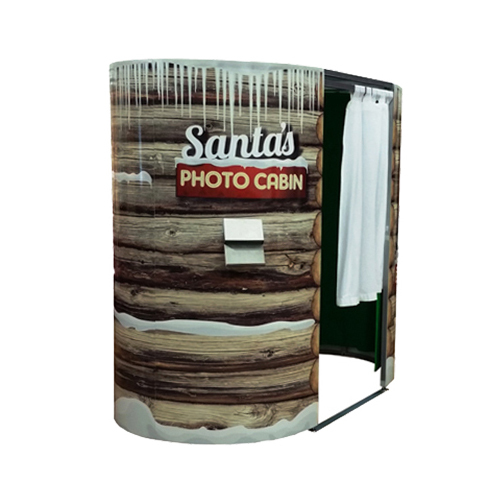 Our booths are all fitted with Apple computer equipment and a high-resolution DSLR Canon camera. 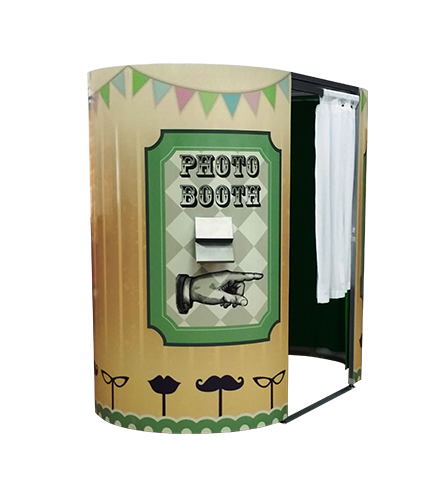 Easy to use HD colour touch screen displays allow you to decide upon and select the style of your photos and whether you want to print in black and white or colour. 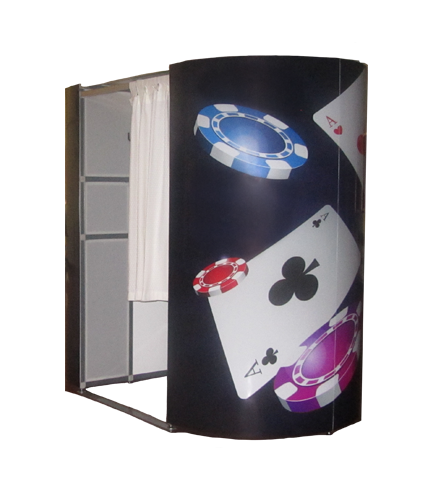 Your personalised photos will be printed within 20 seconds and are instantly dry ready to pass around to friends or mount in a lovely album.